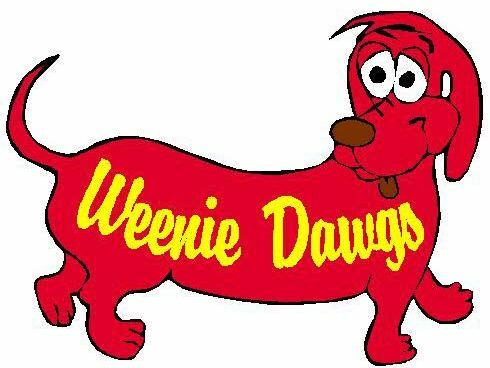 Weenie Dawgs was founded in 2012 to fulfill a longtime dream. Koegel Vienna Franks and Polish Sausage. Walking Tacos are also a big hit! to round out your meal. when we are not at a festival or special event. Bowling Green Farmer’s market from 4 to7 PM. Check back here often to find out when and where we are open. We are also available to cater your special event. 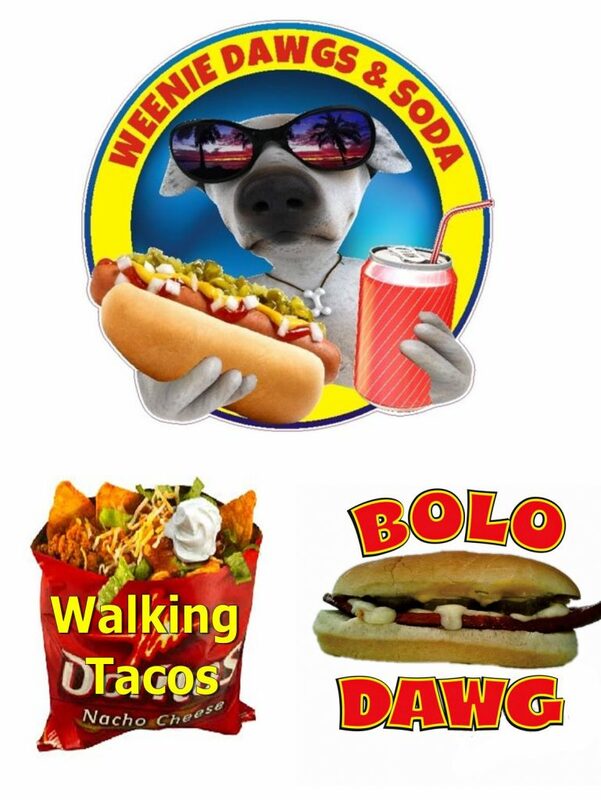 We guarantee a Dawggone good time!